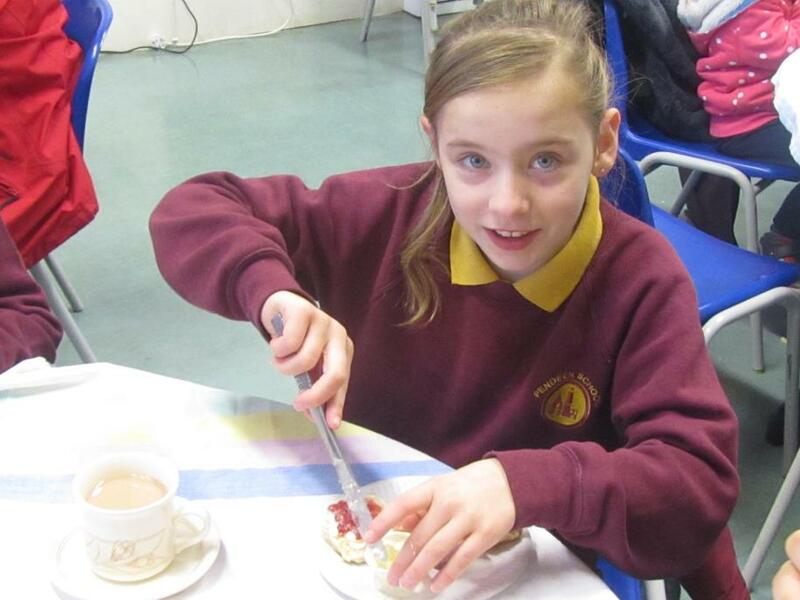 A great afternoon was had by many with the cream teas that Nessa class provided. 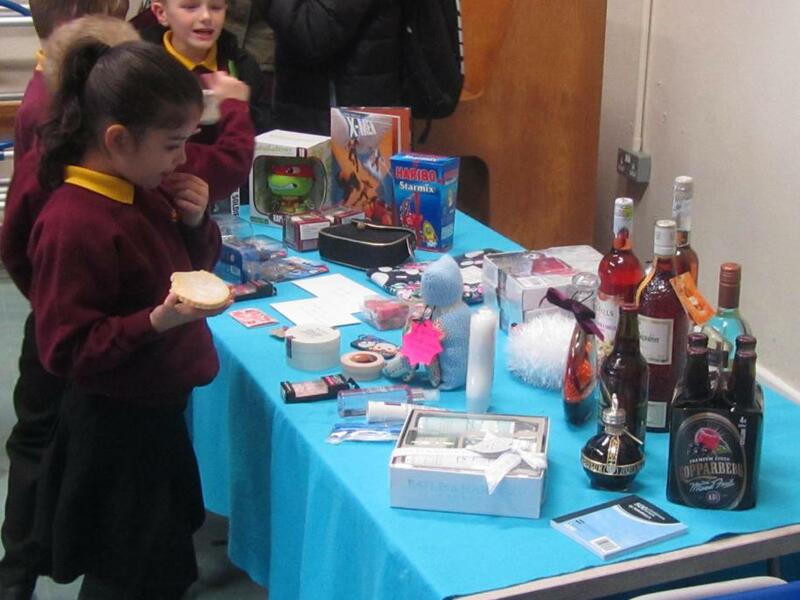 Children and parents enjoyed a cream tea and a raffle. Proceeds will be given to the external equipment fund. 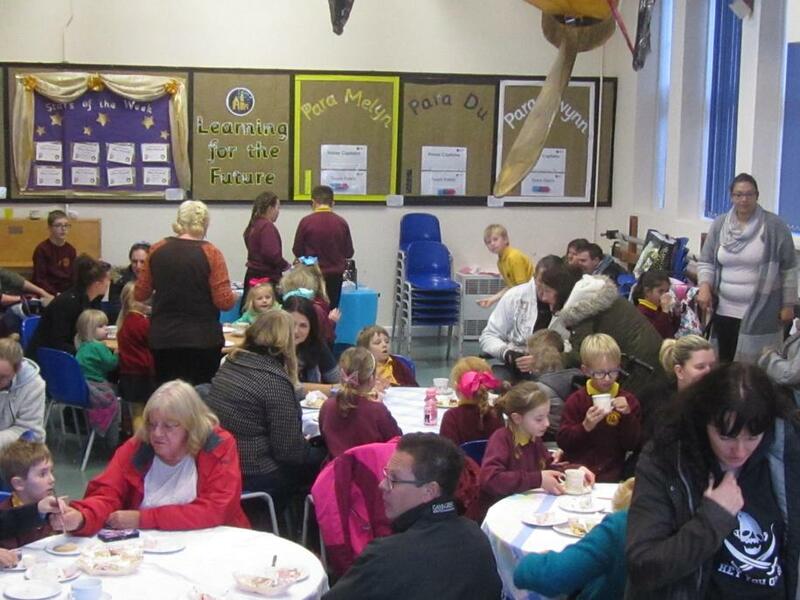 Thank you to All of Nessa Class and to Miss Curnow, Mrs Duke, Miss Smith and Mrs Trembath.